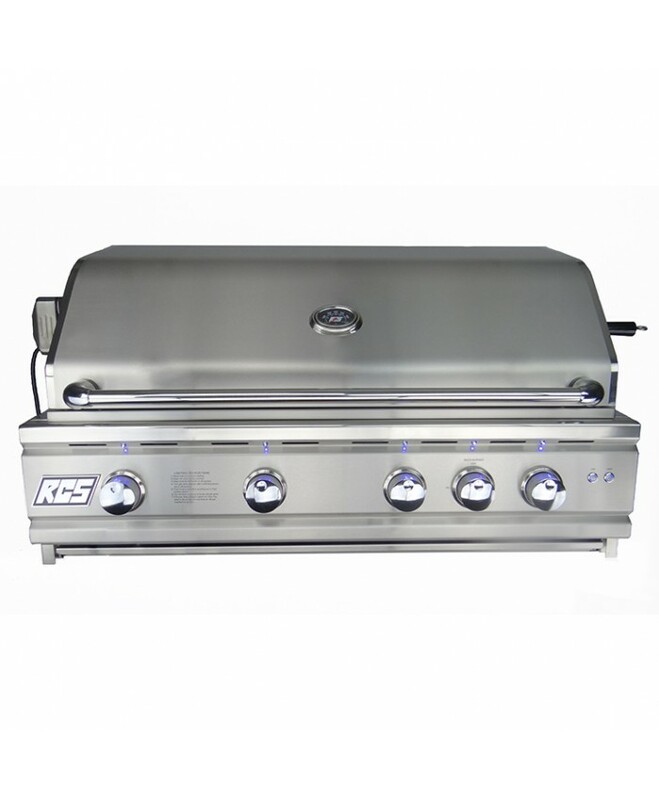 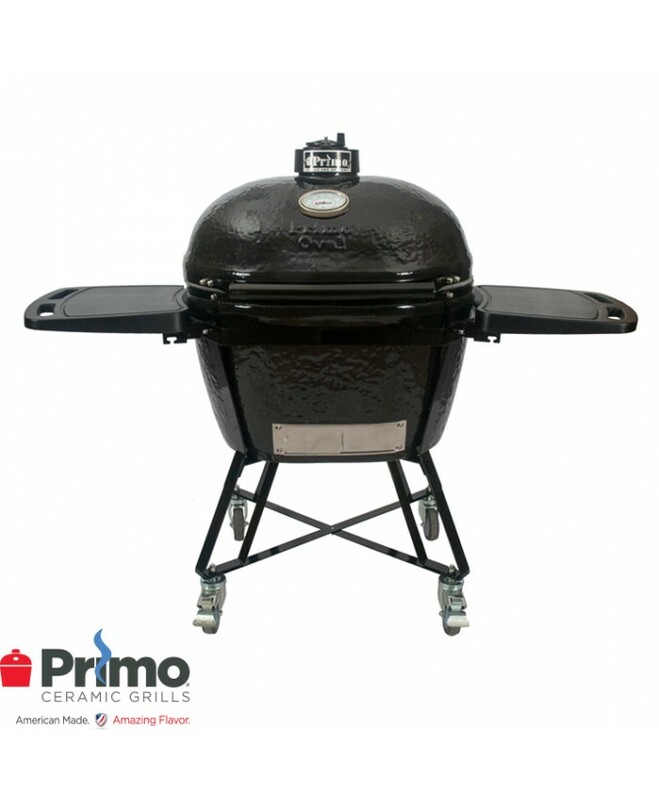 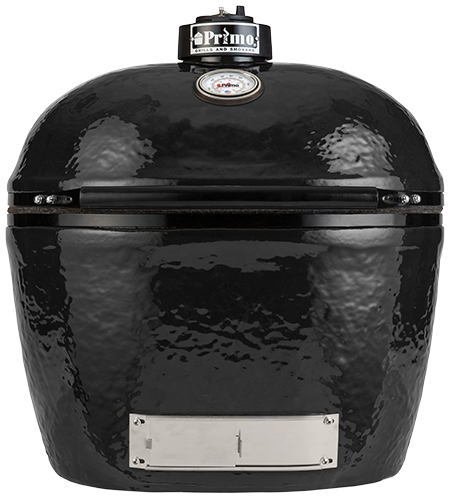 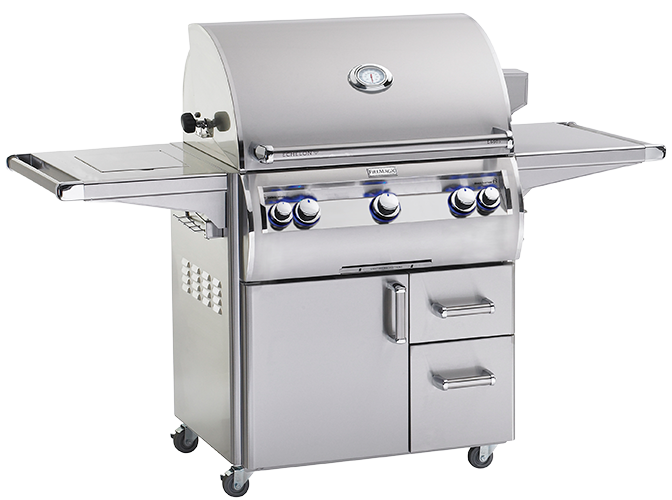 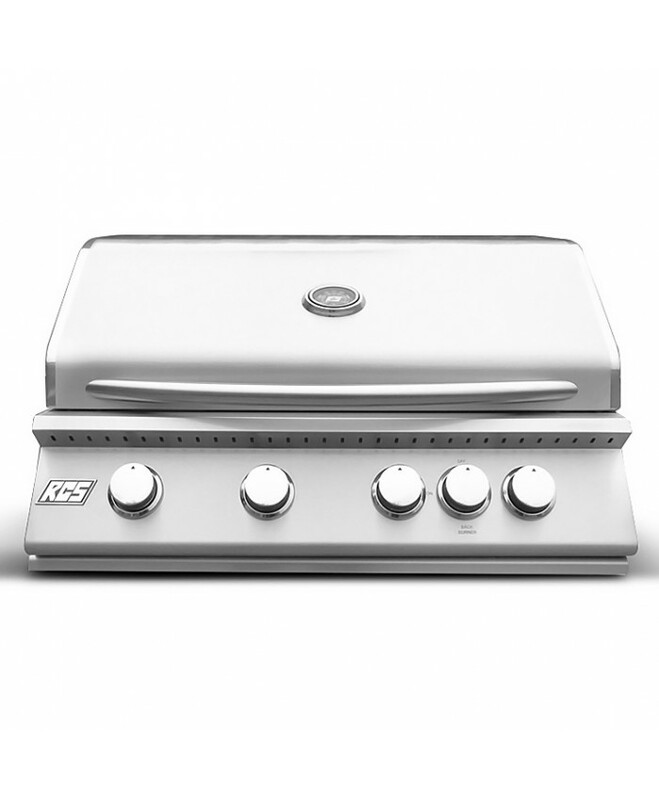 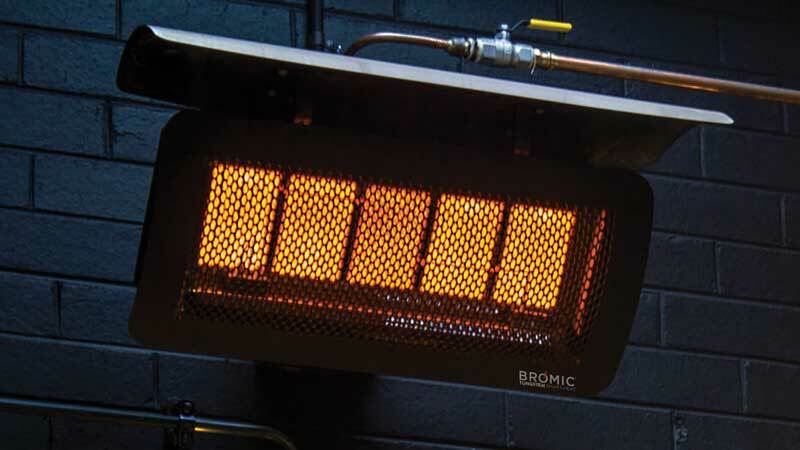 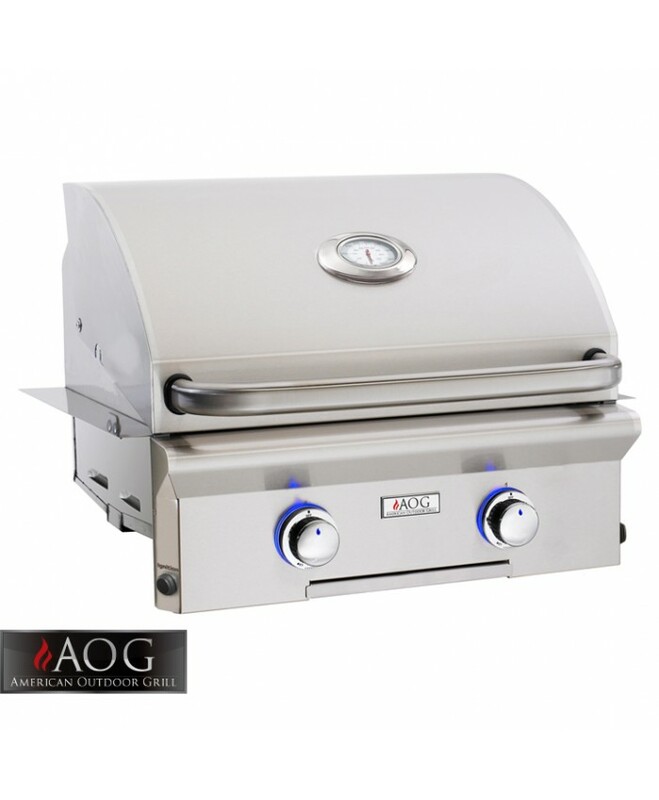 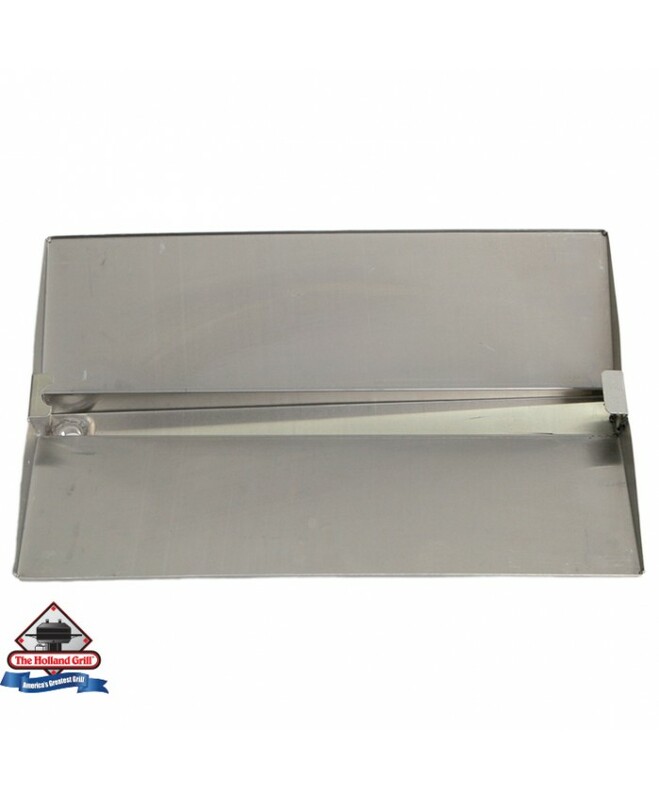 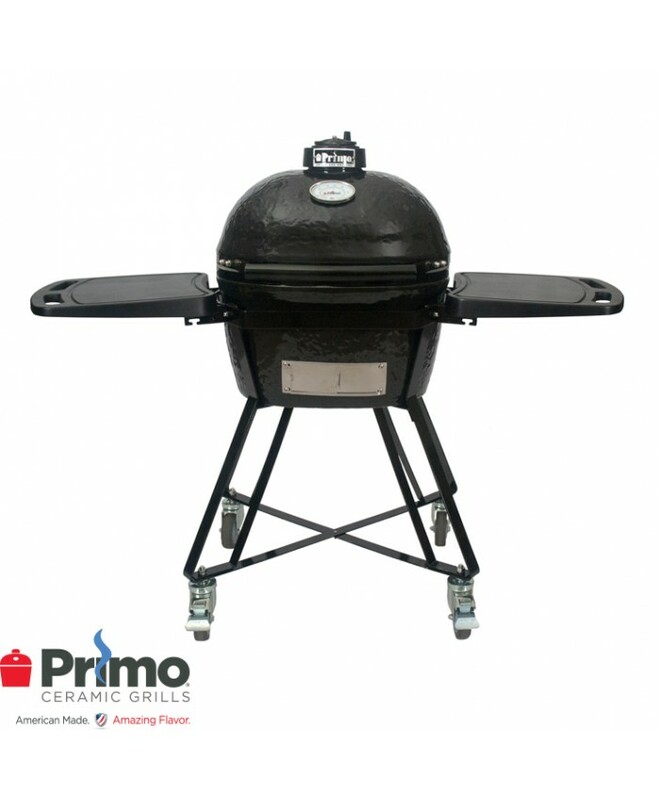 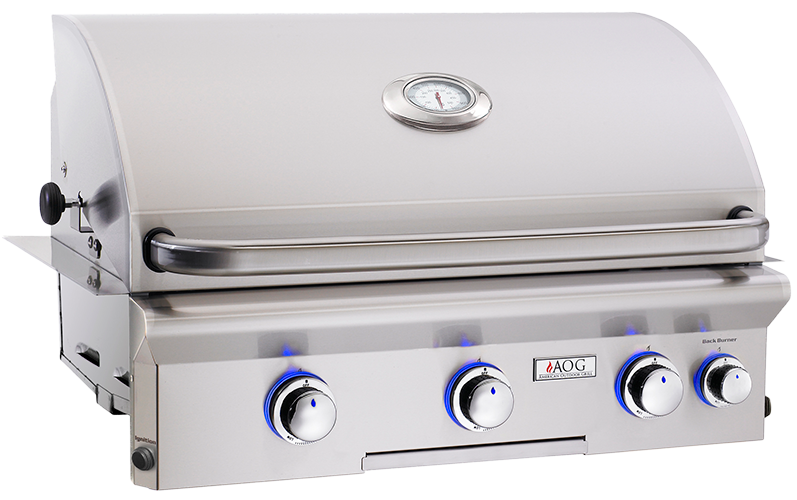 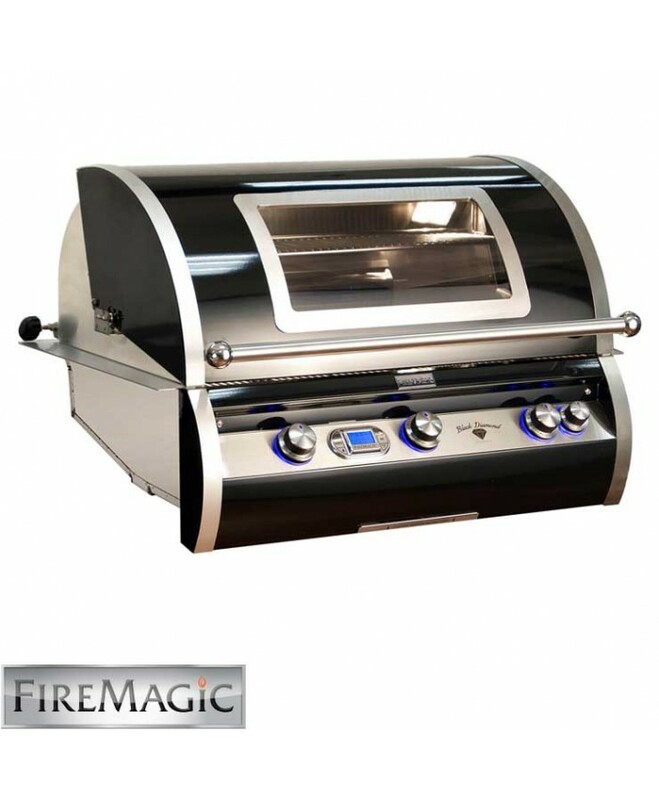 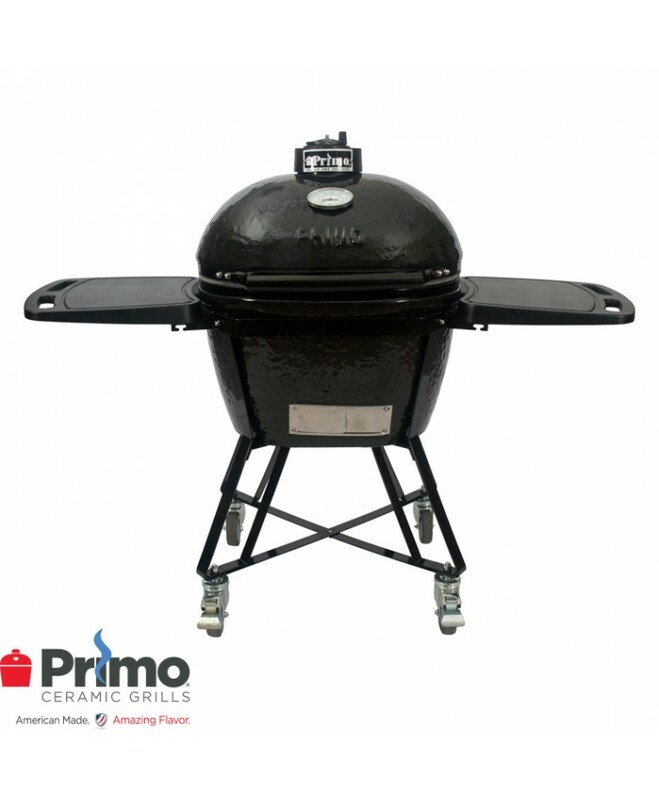 We stock the major propane gas grill brands such as; AOG, Fire Magic, Holland, Primo, RCS & Saber Grills. 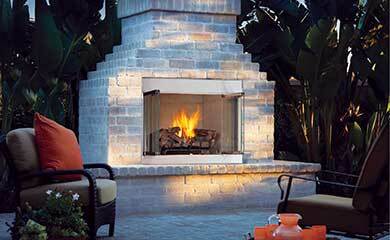 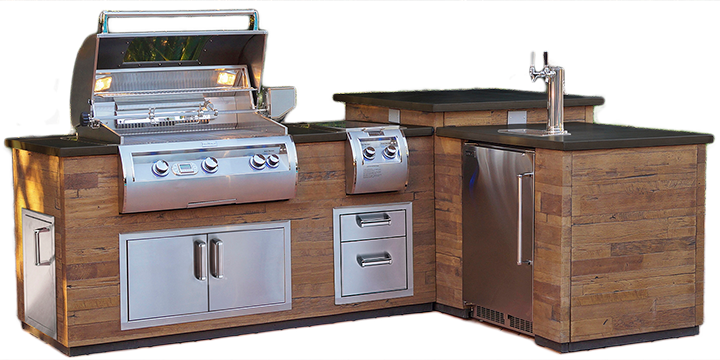 Call us today for free friendly advice on your next Gas Grill. 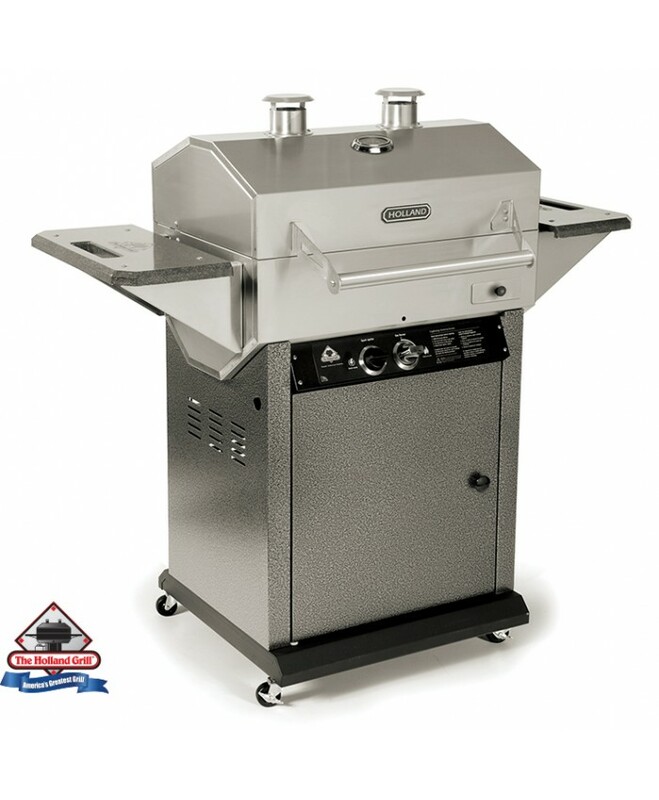 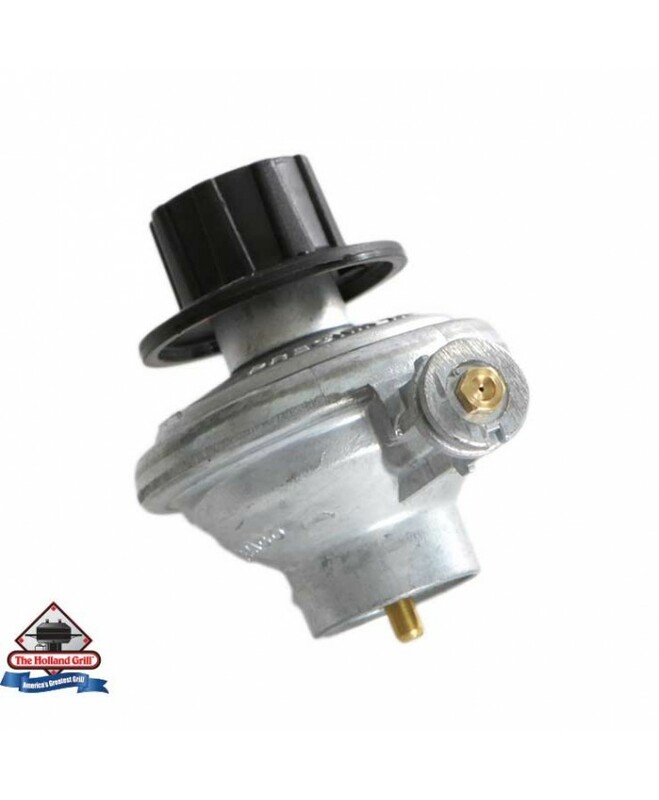 Located at West Monroe just of the interstate, we can re fill you propane gas bottle onsite while you wait. 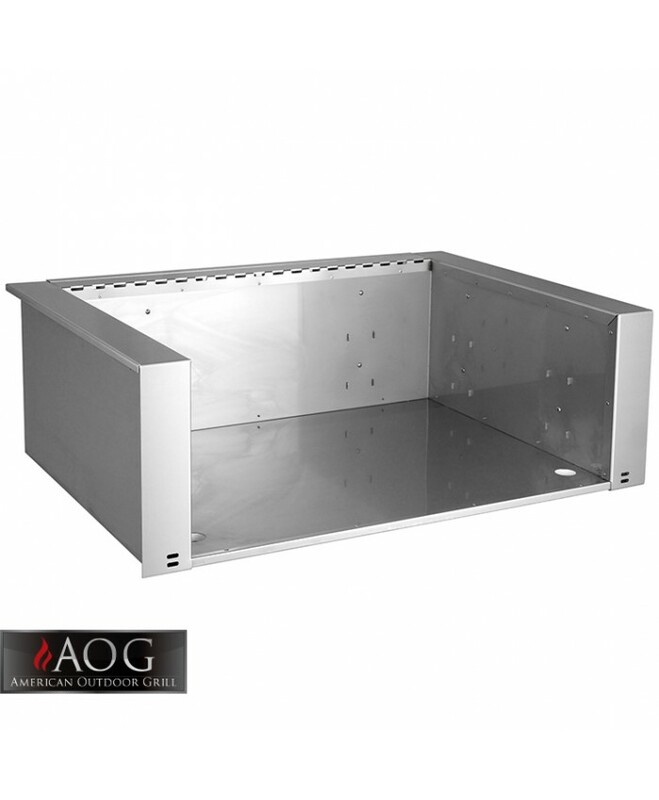 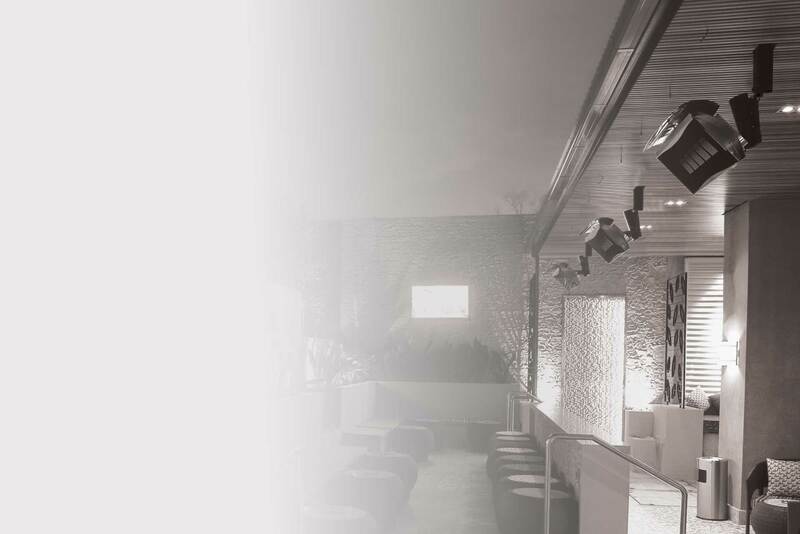 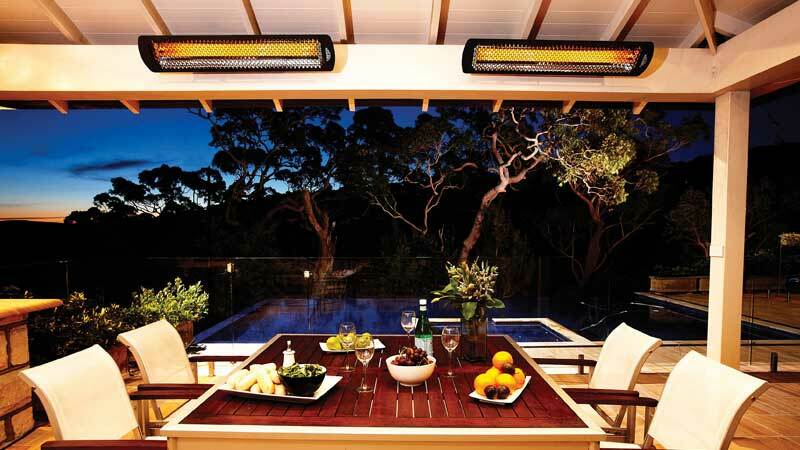 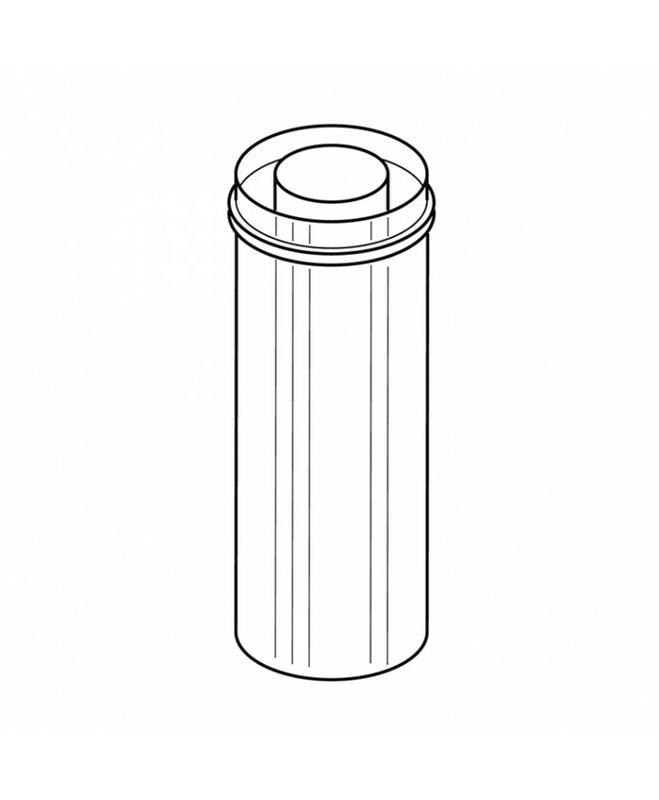 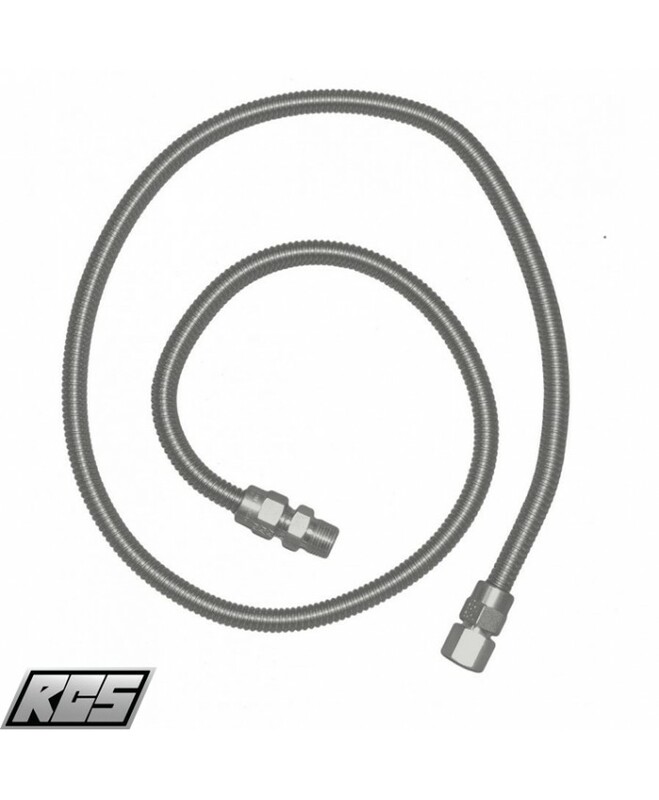 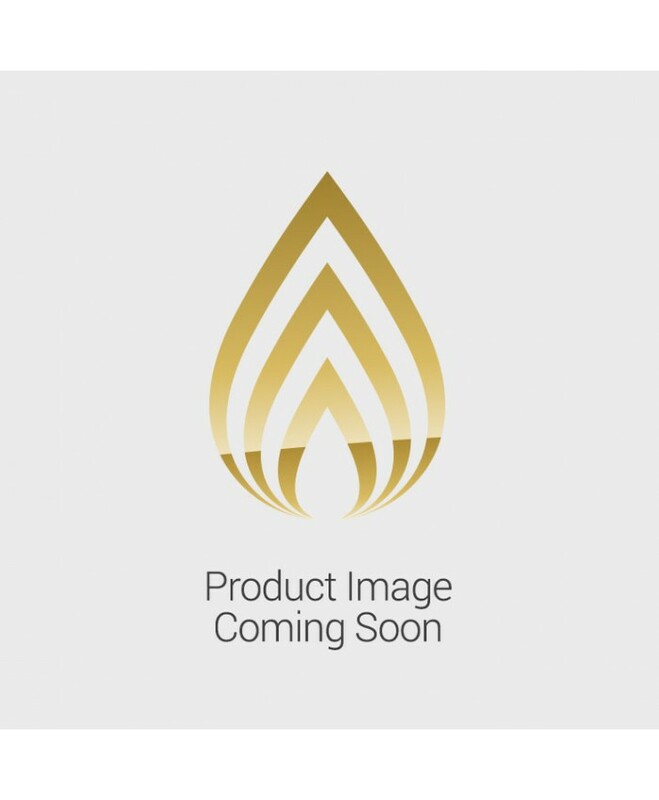 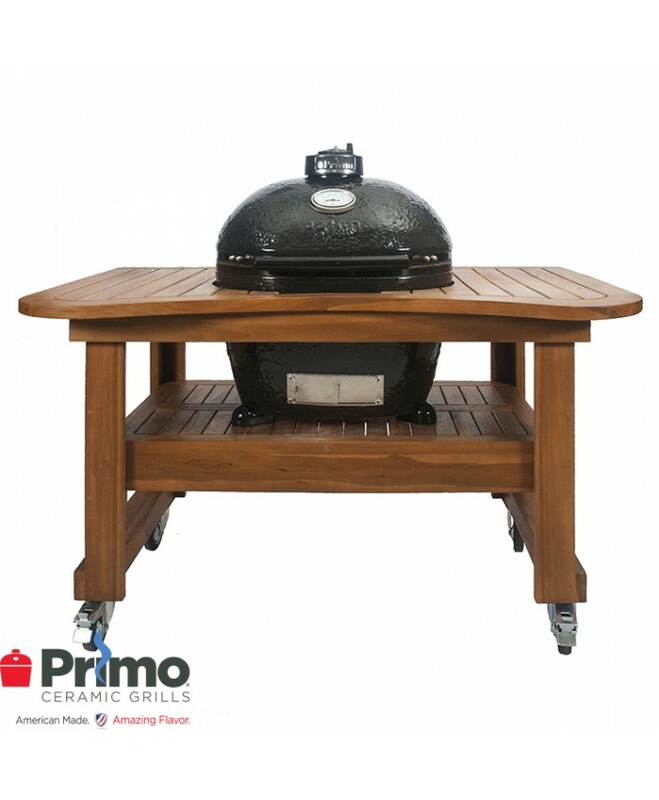 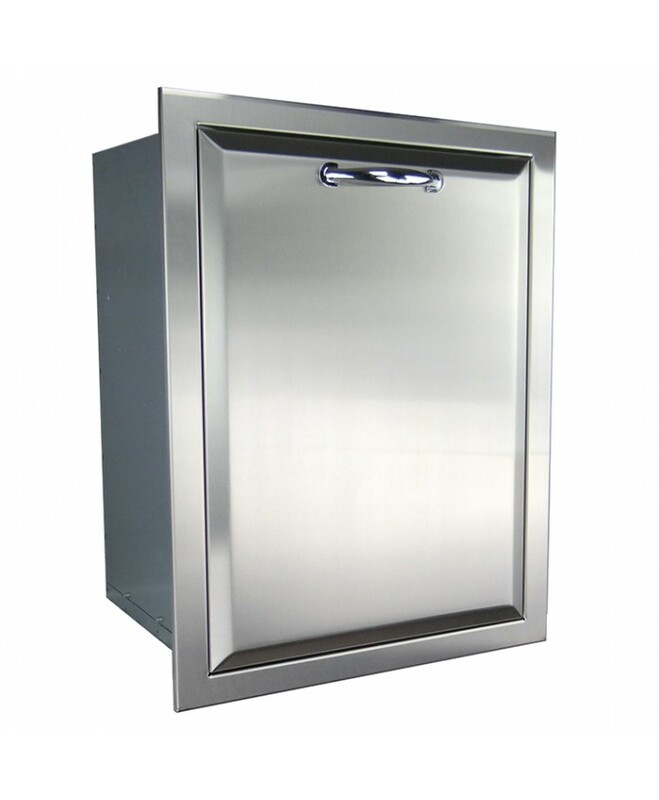 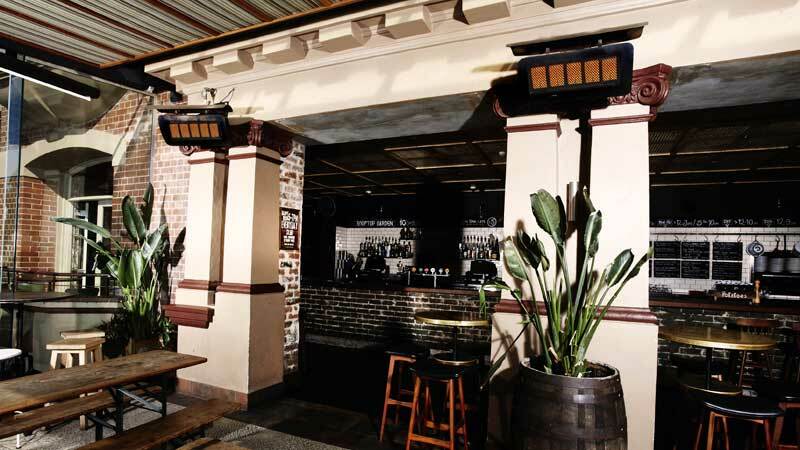 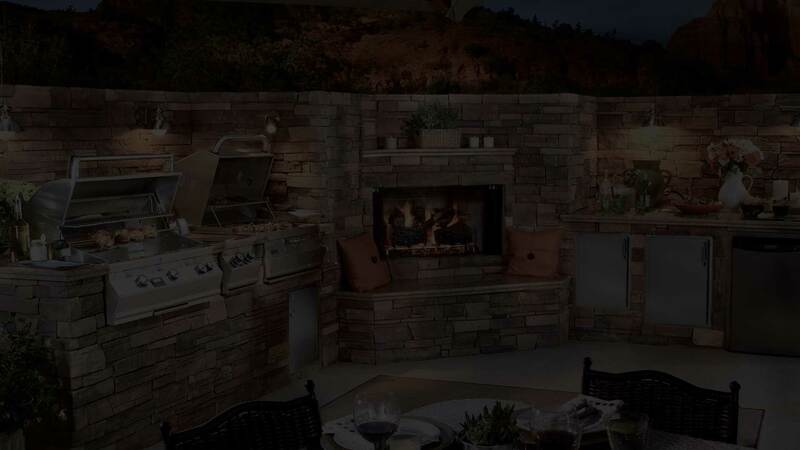 Check out our featured products, here you will find a range of featured “Outdoor Kitchen” components such as Outdoor Grills and accessories that will complement your outdoor entertaining experience. 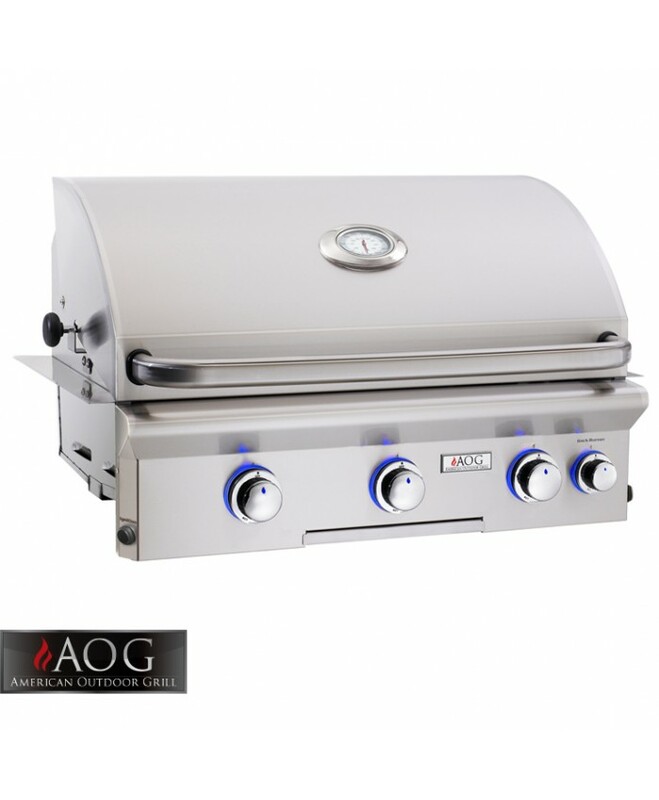 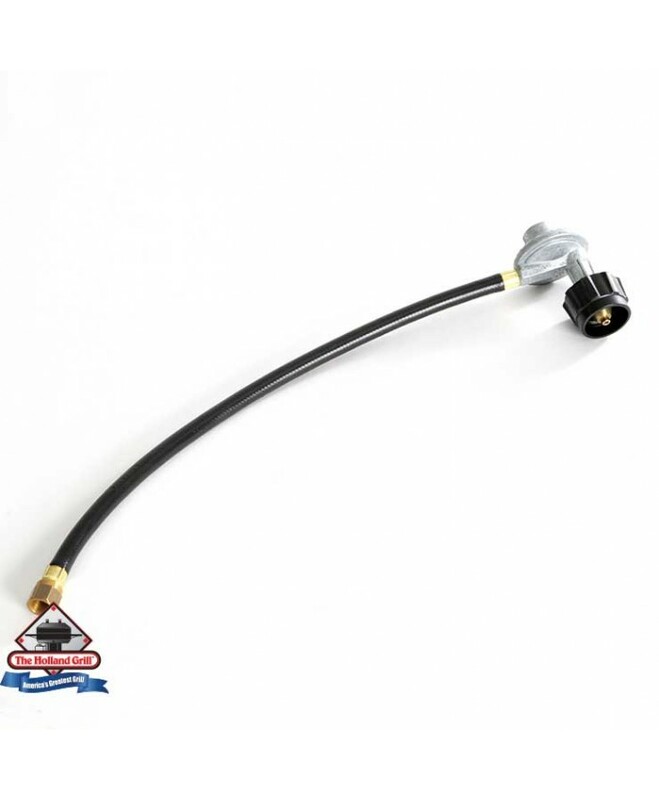 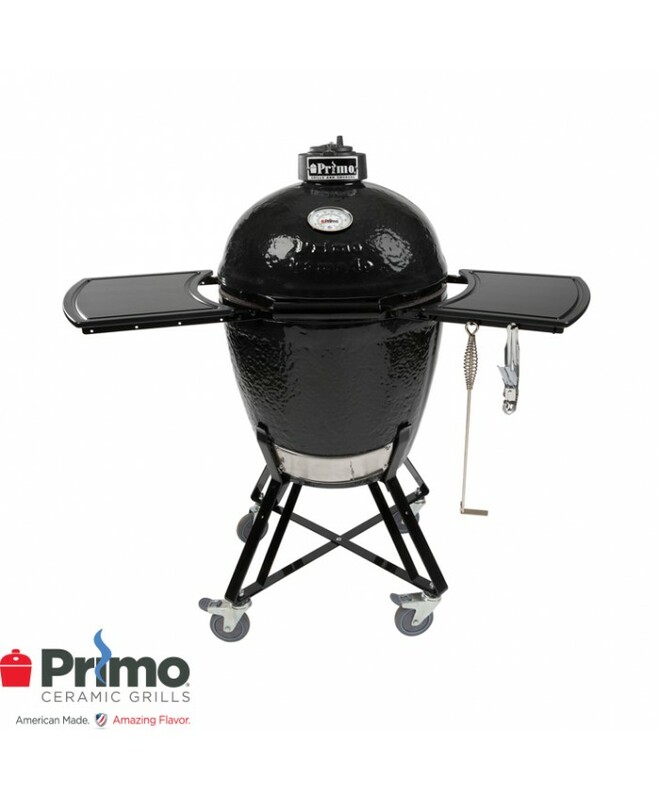 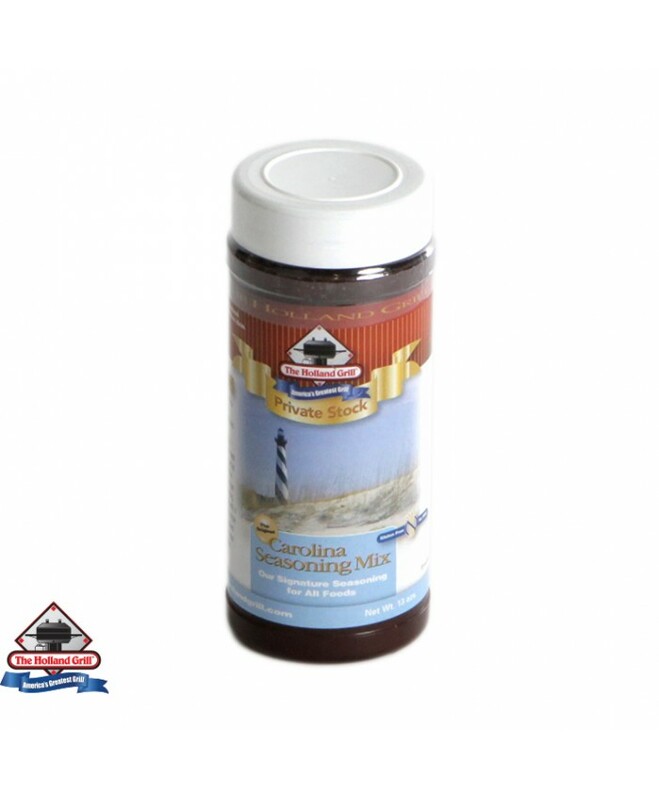 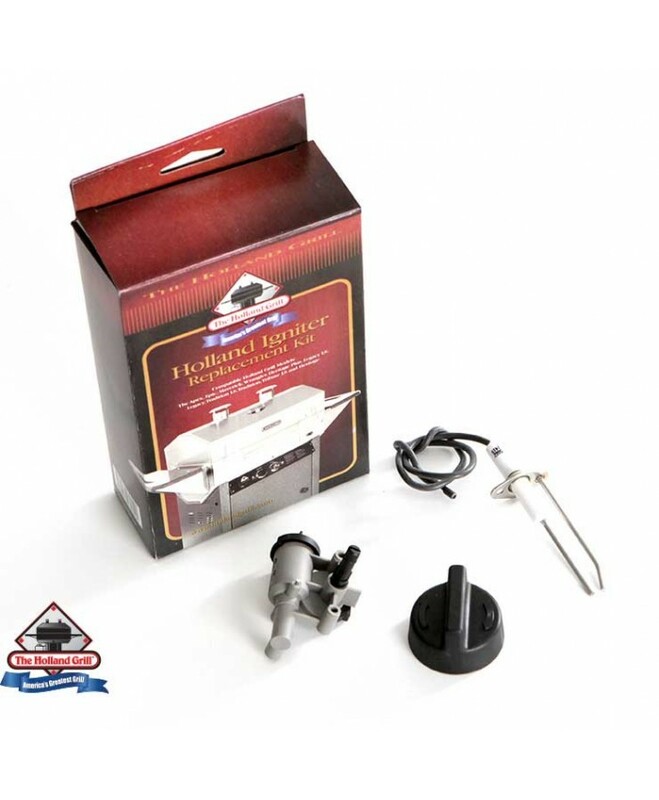 See whats hot and selling currently, our “Best Sellers” section covers Grill and BBQ products and accessories that are flying out our warehouse! 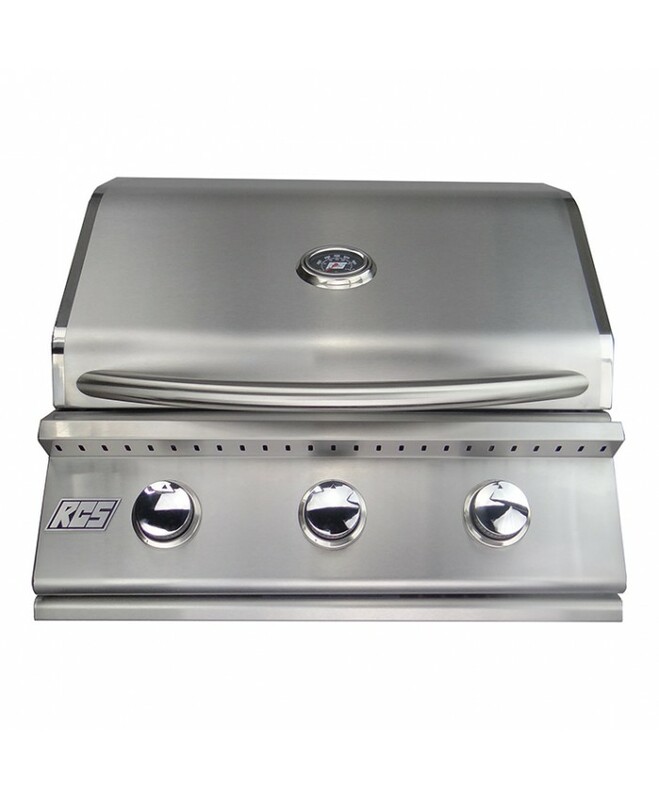 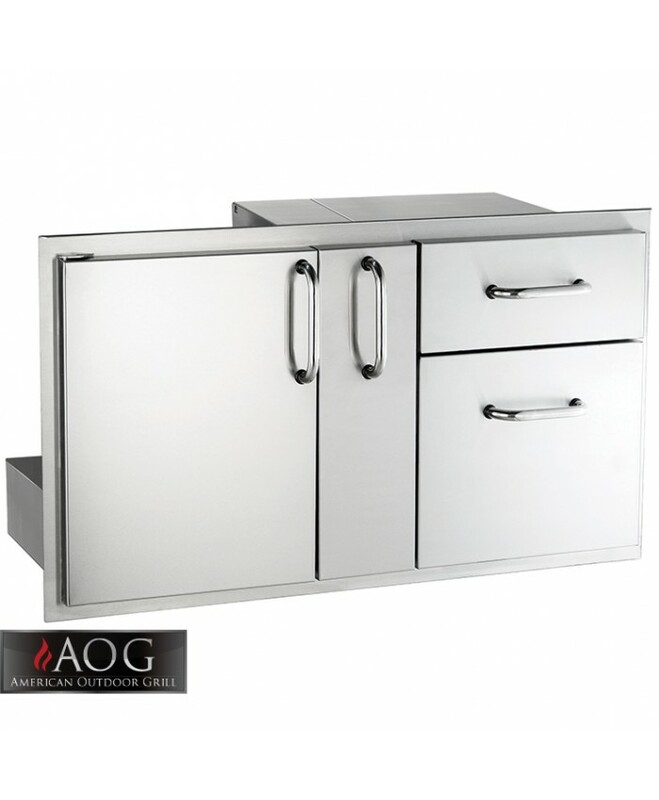 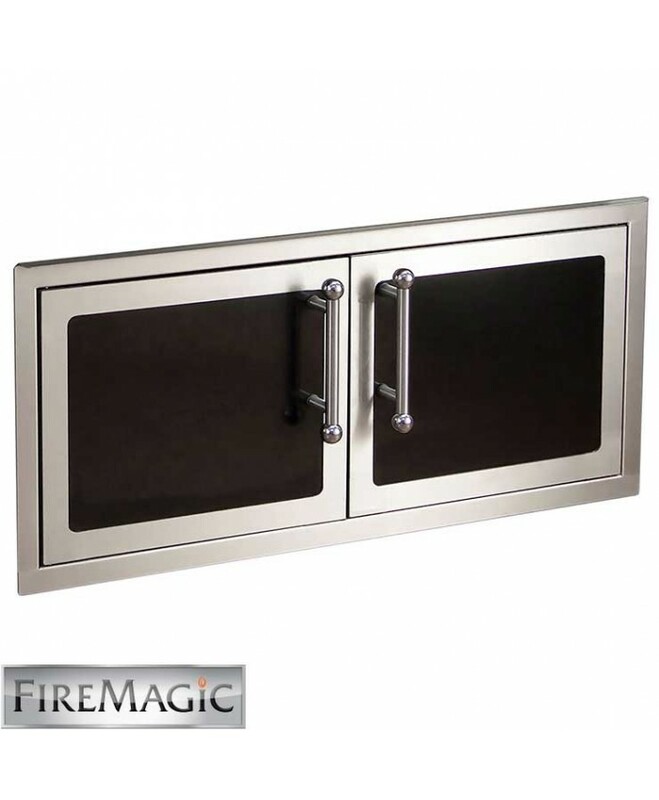 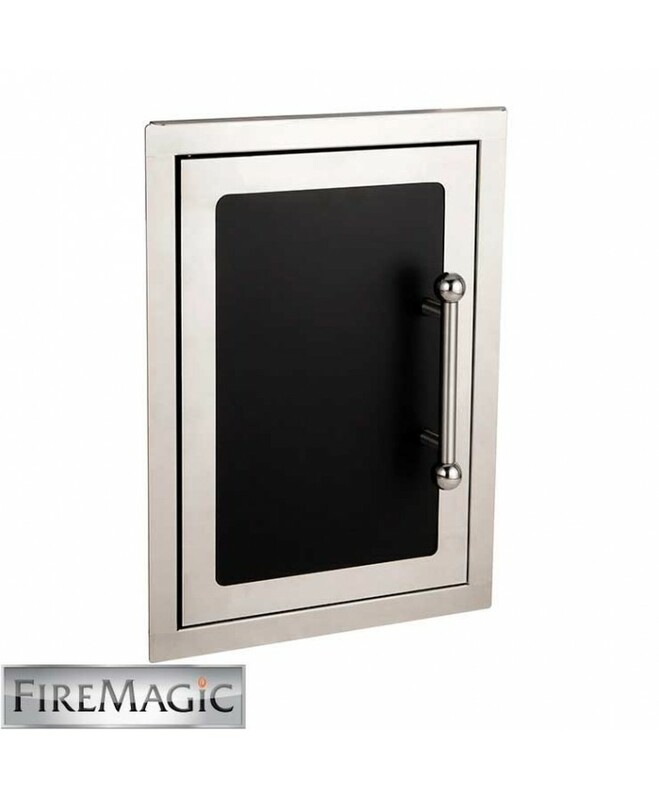 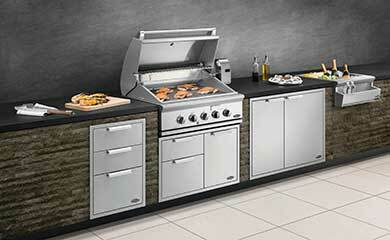 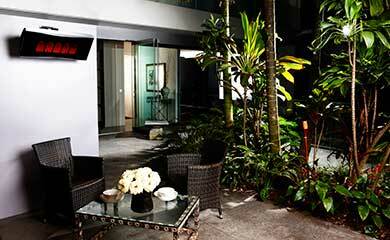 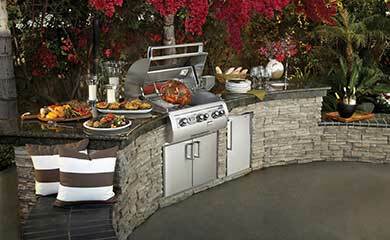 We have a full range of outdoor kitchen BBQ’s and Grill’s in stock - place you order today.